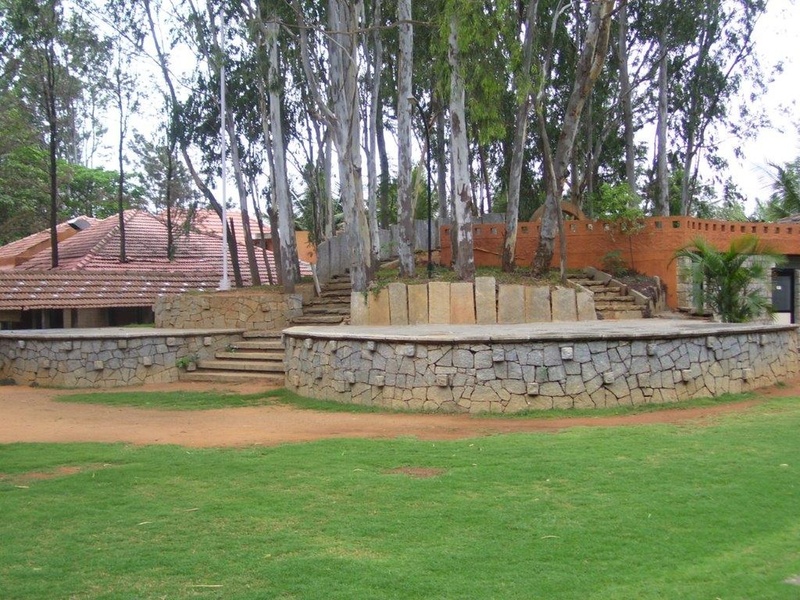 Manipal County Resort, Bangalore, makes a wonderful choice to organize your special day. It has three beautiful banquet halls, Lawns and a large Waterbody Lawn that can be your ideal space to host your wedding reception. It allows you to bring your favourite catering team and decorators for a more customized event. 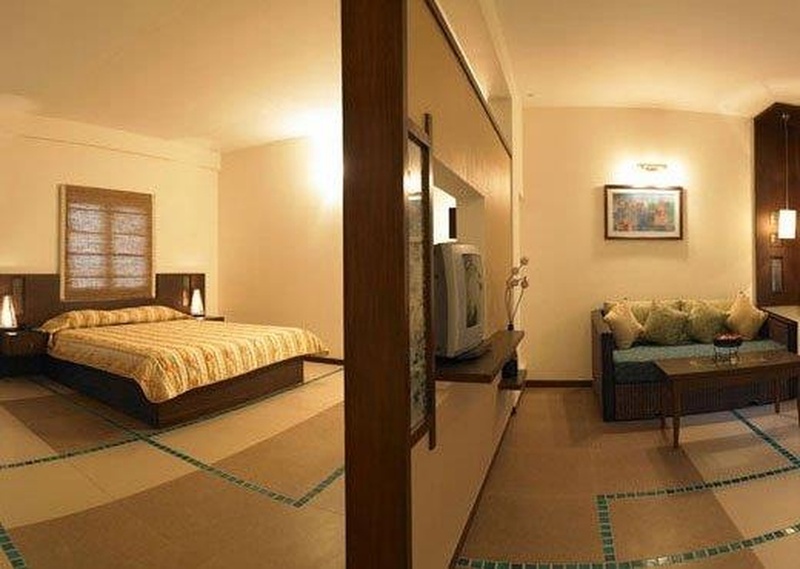 The venue also provides two complimentary rooms for the wedding couple. 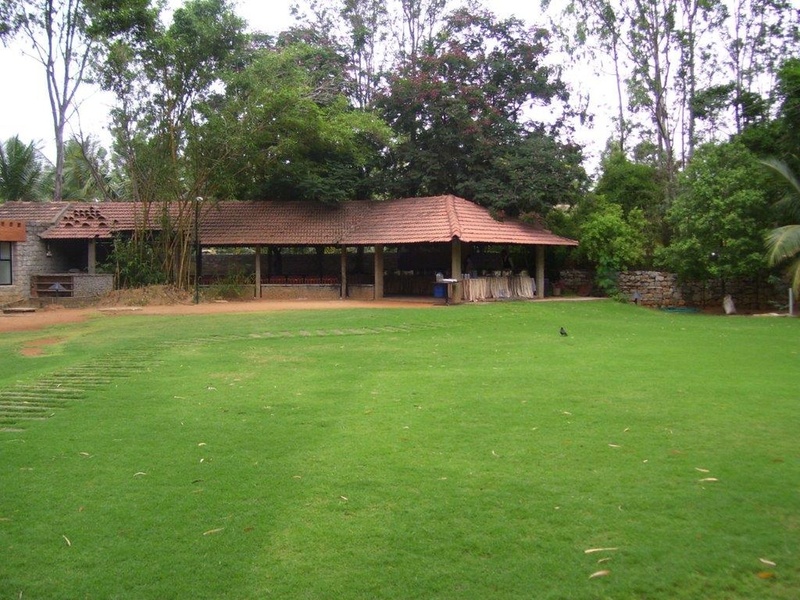 The Manipal County Resort located in Hosur Road, Bangalore has Wedding Hotels, Cocktail Venues, Banquet Halls, Wedding Lawns and Wedding Resorts. 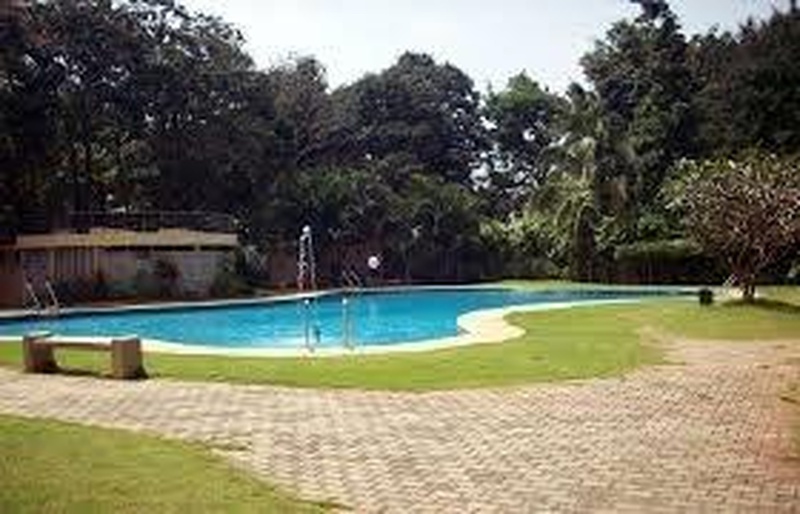 Poolside Lawn can accommodate upto 180 guests in seating and 230 guests in floating. 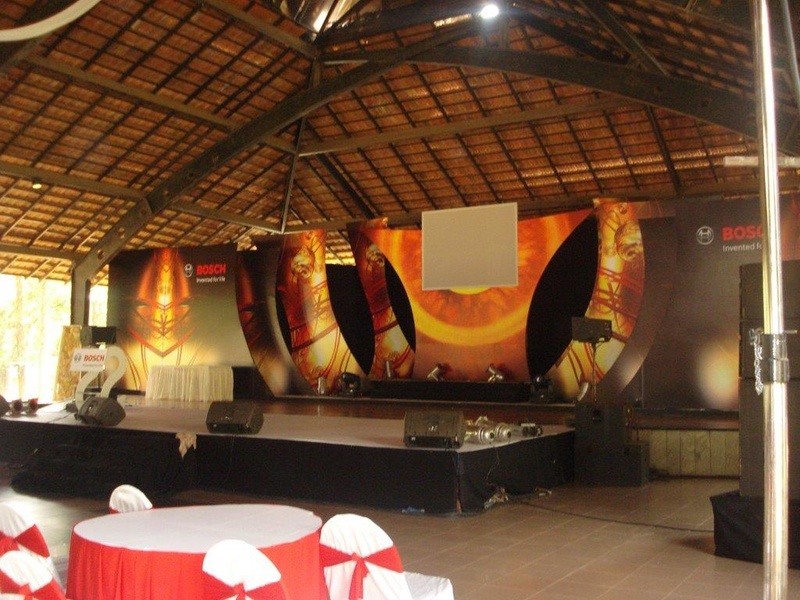 Sattori Hall can accommodate upto 150 guests in seating and 200 guests in floating. 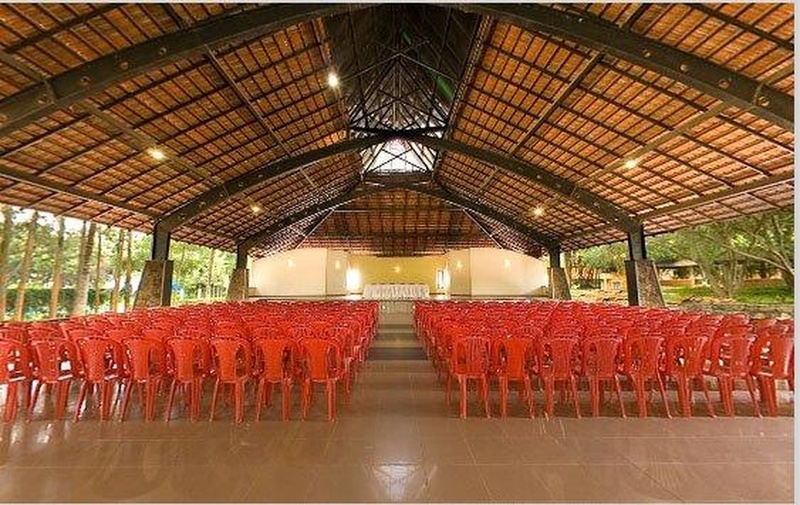 Samatha Hall can accommodate upto 120 guests in seating and 180 guests in floating. 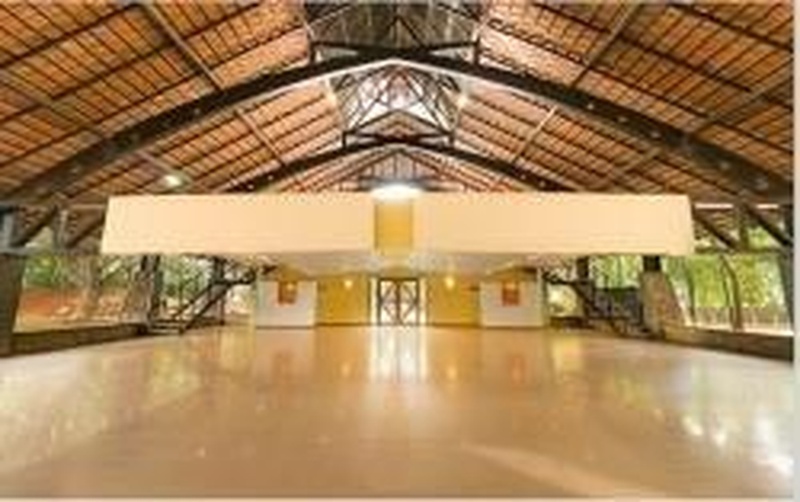 Pavillion Hall can accommodate upto 800 guests in seating and 1200 guests in floating. Waterbody Lawn can accommodate upto 1500 guests in seating and 2000 guests in floating. 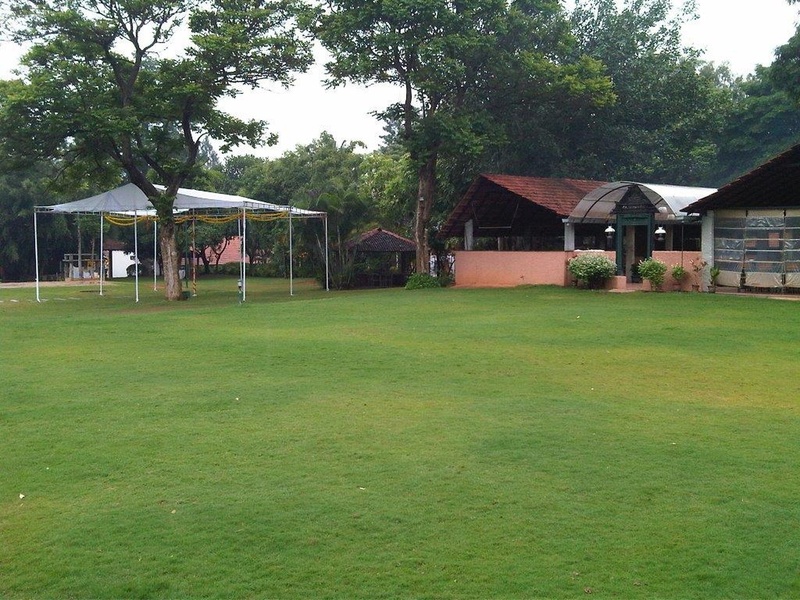 Clubhouse Lawn can accommodate upto 300 guests in seating and 400 guests in floating. 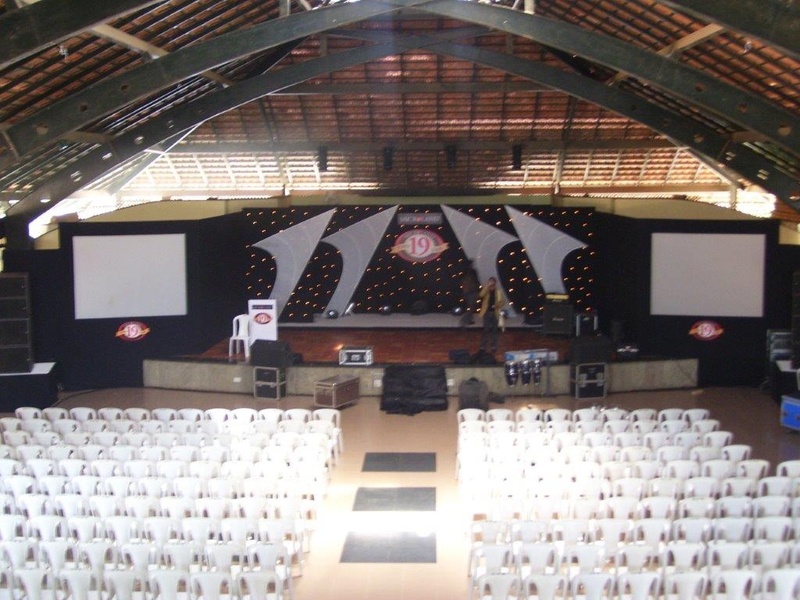 Super Structure can accommodate upto 3000 guests in seating and 4500 guests in floating. Vegetarian food is served at this venue. 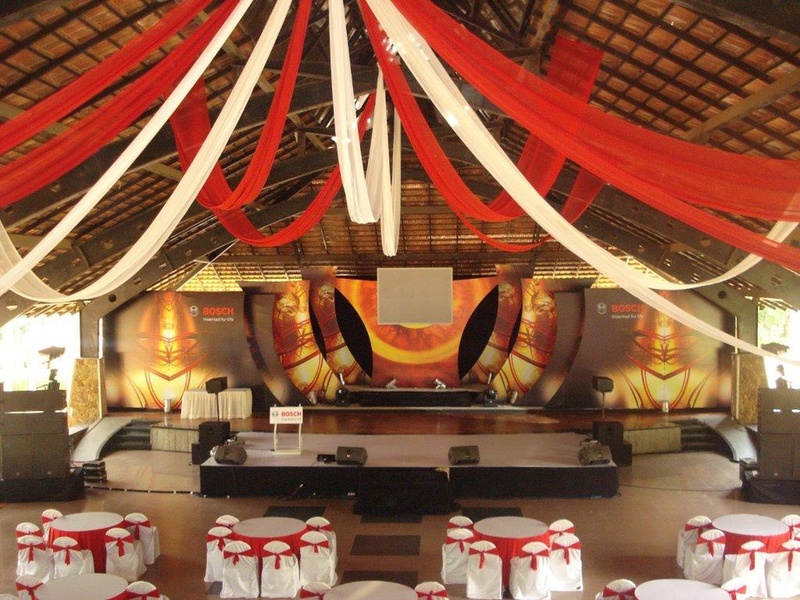 Features of this wedding venues are : Food provided by the venue , Outside food/caterer allowed at the venue , Non-Veg allowed at the venue , Alcohol allowed at the venue , Outside alcohol allowed at the venue , Halls are air Conditioned , Ample parking , Baarat allowed , Fire crackers allowed , Hawan allowed , Decor provided by the venue , Packages starts at Rs 800 per plate for vegetarian menu and at Rs 900 for non veg menu. 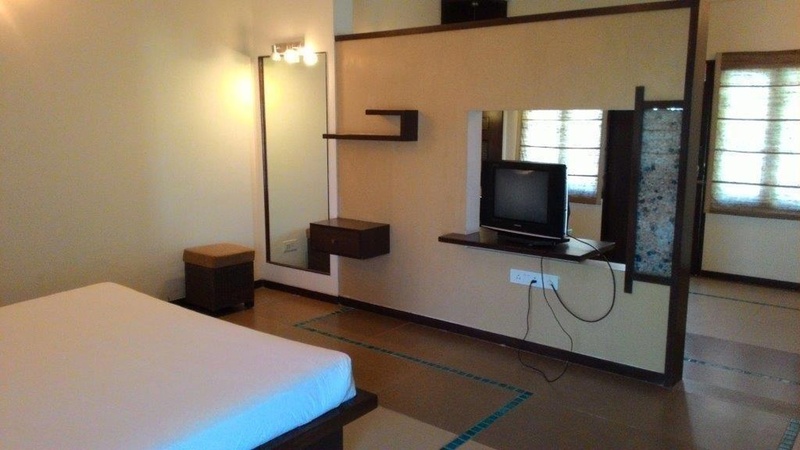 Decoration starts at Rs 50000.